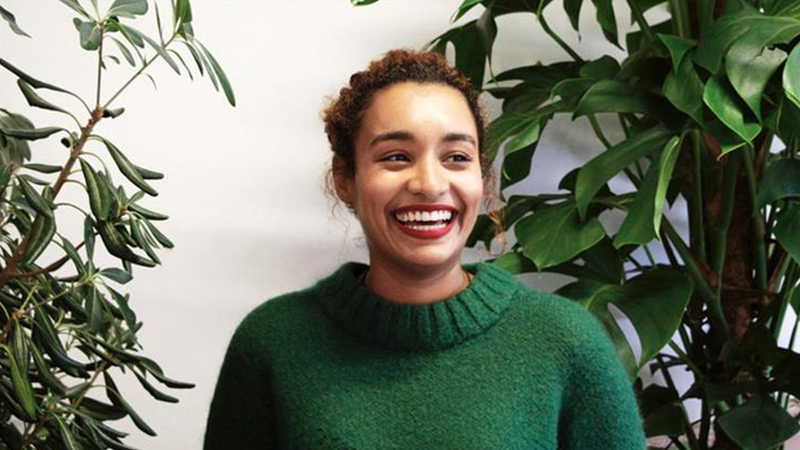 Sereena Abbassi, the founder of All Here, an organisation that seeks to help agencies and brands think more critically about the world and the work that they create, is on a mission to deliver tangible solutions to the advertising industry's much lamented diversity problem. Today, All Here will launch a Creative Hackathon with partners The Mill, Access VFX, (a cross-company initiative led by The Mill and supported by the UK Screen Alliance to promote diversity and inclusion in the creative sector and The Brit School. The hackathon aims to promote diversity and inclusion in the creative industries by bringing young people who would never have considered a career in advertising the opportunity to work on a live brief.